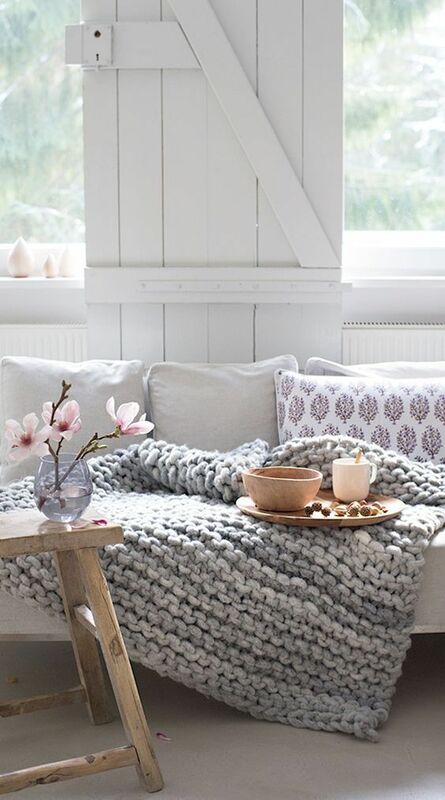 Long been obsessed with all things Scandi? You’ll likely find the Danish concept of Hygge appealing. Pronounced ‘hue-gah’, it is best described as the philosophy of enjoying life’s simple pleasures, and is now the latest buzzword in wellness thanks to a new crop of books and blogs.